While roaming downtown yesterday, I stumbled across this little store with my sister and cousin. My sister mentioned that she'd heard great things about it, but neither of us had ever actually gone in. I was looking for a dress to wear to a wedding this weekend and I am so glad that we found this place. 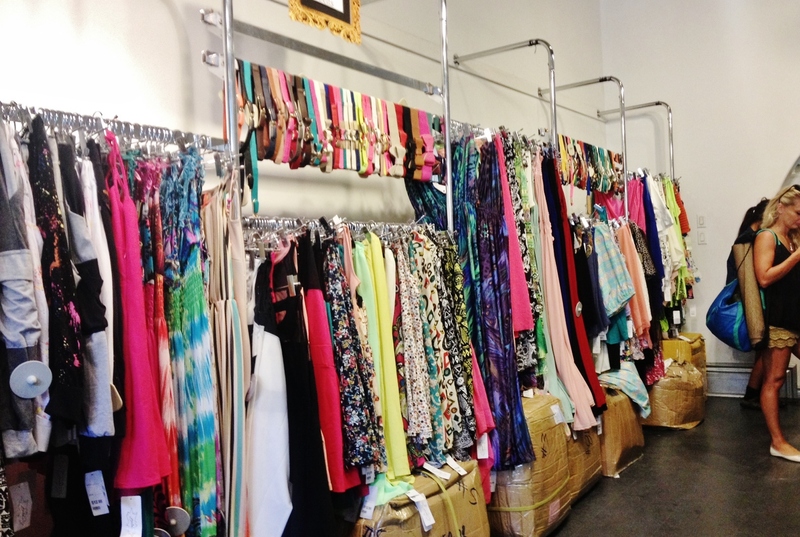 Basically, it's a boutique that stocks wholesale dresses and clothing items from Asia. Everything comes in only one size and it is extremely affordable. As soon as I went in, I saw so many pieces that I loved. I ended up purchasing this mint colored maxi dress (bottom left photo) that I thought would be perfect for an outdoor summer wedding. It also has this crochet detailing on the back that is so pretty. It looks a lot better on, than it does on the hanger, but you get the idea. 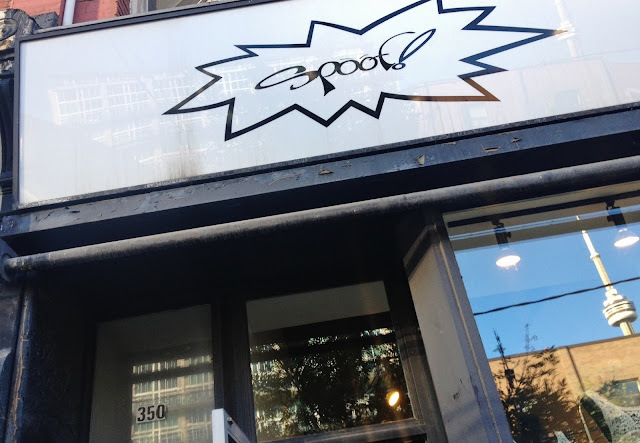 Queen West has so many amazing shops, you just need to be willing to explore it. i really love this store! 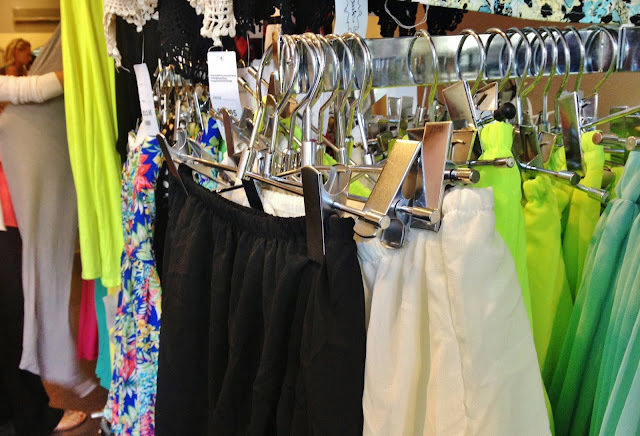 i go there every time i head to queen street.. such affordable prices as well! also, i would love to write a guest post! would it be possible if you emailed me or dm'd me on twitter? i couldn't find your twitter name so i decided to contact you from here.